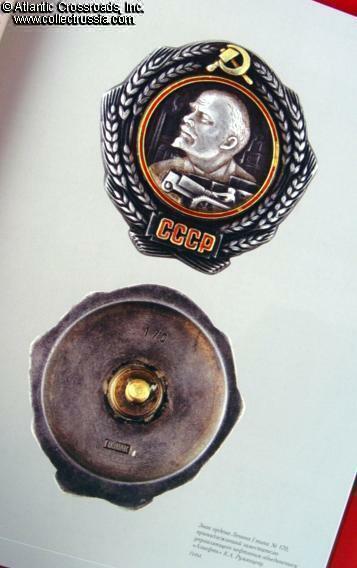 "Order of Lenin, Order of Stalin (Project)", Valeriy Durov. 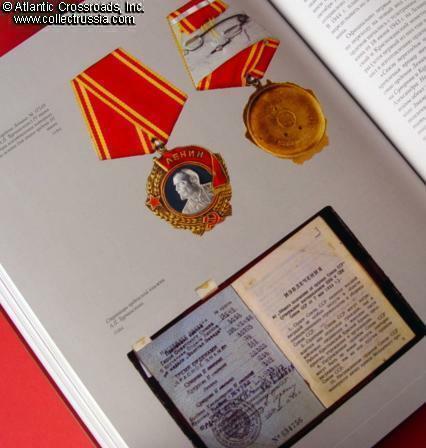 "Order of Lenin, Order of Stalin (Project)", Valeriy Durov. C. 2005, Moscow. Subtitled "History of Institution, Evolution and Variations". Russian text. Large 12" x 9" format hard cover, 143 pp, fine quality. This excellent in depth research is unprecedented in its reliance on hard to find archival sources such as internal mint memos, governmental orders and manufacturers' shipment lists. The text contains great number of details on the dates of issue, names of many of the early award recipients, minute details of the manufacturing process etc. 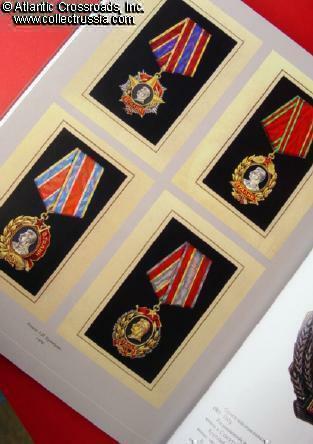 Photos of all known variations of the Order of Lenin are of extraordinary quality, with extreme close-ups so often absent in other publications in the medal collecting field. The part dedicated to the unfulfilled project of the Order of Stalin is also very well written and extremely well researched. Although this "would be" award is considered no more than curiosity by most, a few true samples produced by the mint are known to exist in private collections. Many interesting period photos and color illustrations of Soviet art provide excellent background for this outstanding book. 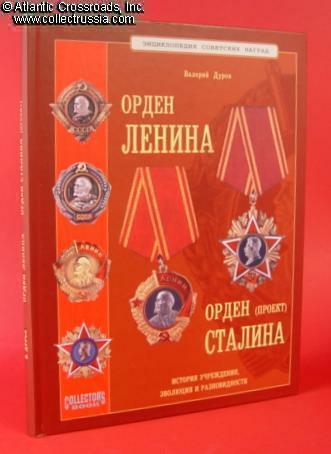 This book is the first publication of the Encyclopedia of Soviet Awards series (the others published to date are excellent reference guides on the Order of the Red Banner, Order of the Red Star, and early decorations of Soviet republics). 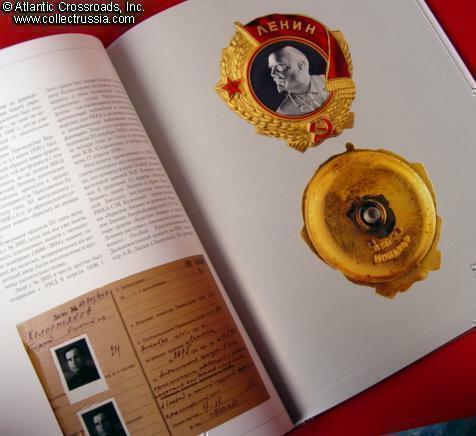 A truly invaluable resource for the Soviet medal collector or historian, highly recommended!